Polo Ralph Lauren is an international brand that has been redefining American style has definitely evolved with the times. Reinventing its new collection with the freshest updates, Polo Ralph Lauren’s footwear line of preppy casuals and summer classics this season is done up in vibrant colors and fun prints that will have you looking forward to your next family day. Have your juniors and tiny tots play under the sun in cute ensembles partnered with Polo Ralph Lauren’s Chaz lace-up canvas sneakers that come in her favorite pop of pink, solid colors and a preppy madras print. Spend a casual weekend out in true American style with a preppy slip-on sneaker that comes in Polo Ralph Lauren’s iconic colors and Big Pony embroidery recognized as a symbol of heritage and authenticity. Polo Ralph Lauren footwear for ladies, children and toddlers is available at Complex Lifestyle Stores in Eastwood Mall (Level 2), Shangri-La Plaza (Level 5), Glorietta 5 (Ground floor), Alabang Town Center (Level 2), Festival Mall (Level 2), and Ayala Center Cebu (Level 2). Also available at Shoe Salon outlets and select department stores. 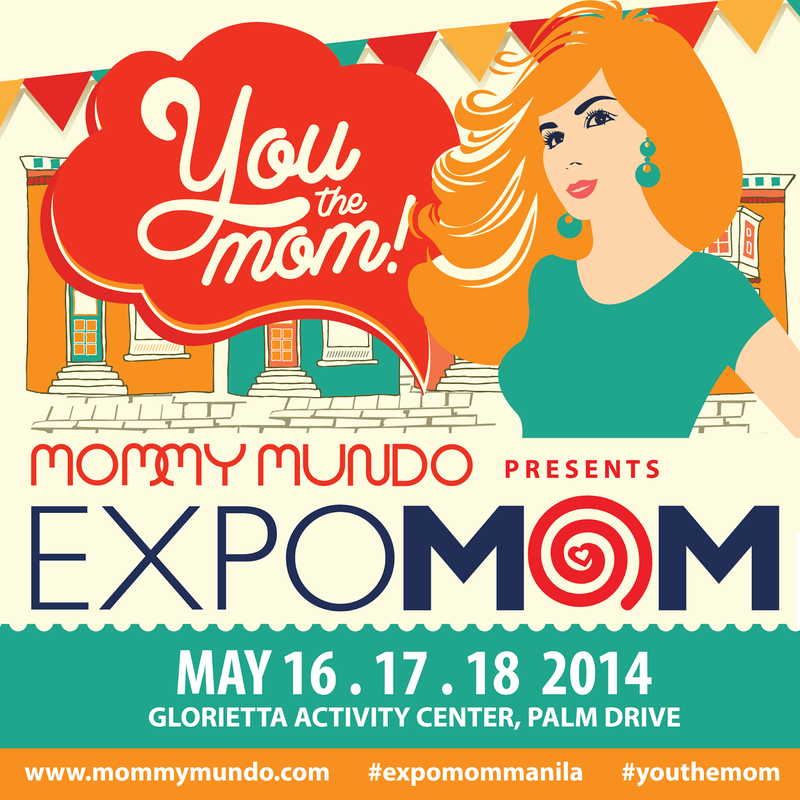 Check out Polo Ralph Lauren’s latest collection of footwear in Expo Mom at the Glorietta 2 Activity Center from May 16-18, 2014.